Leadership in Project Management is a complicated topic by itself. Moreover, you need to learn how to integrate these concepts together naturally. Neither of them is self-sufficient. Feel ownership for the project. Feel the impact they have on the project. 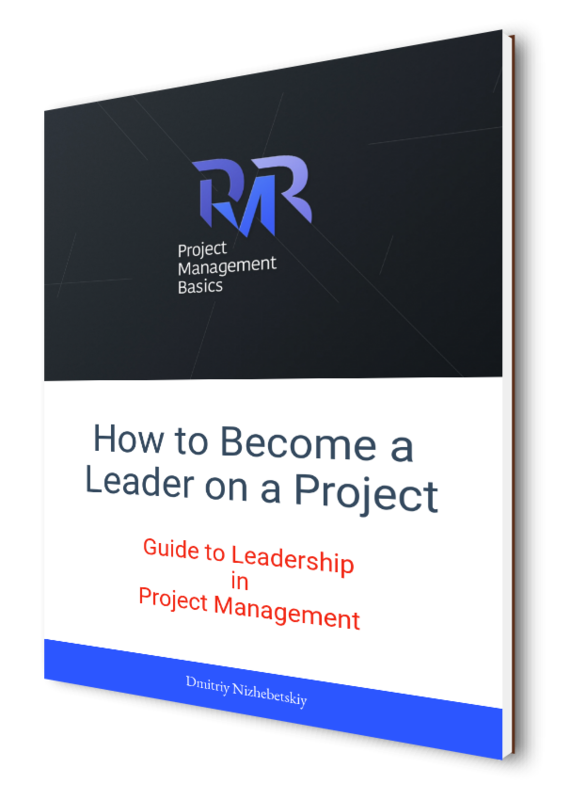 Register for My PM Basics below to get access to my free ebook How to Become a Leader on a Project. It will help you to boost your project management approach with a high-level engagement of your team. 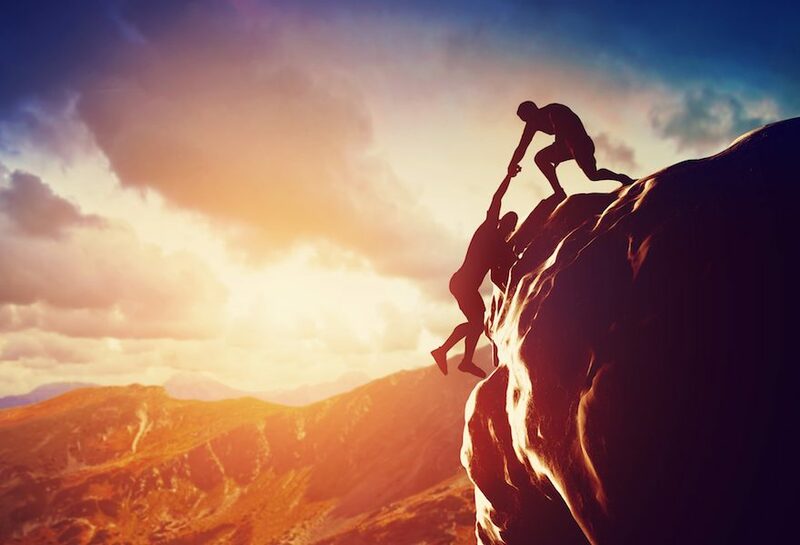 Hands down high motivation in a team is the most crucial factor in project success. As a project manager, you are responsible to keep people motivated. Learn how to motivate people on your project with the free book. Get access when you register for PM Basics Library. 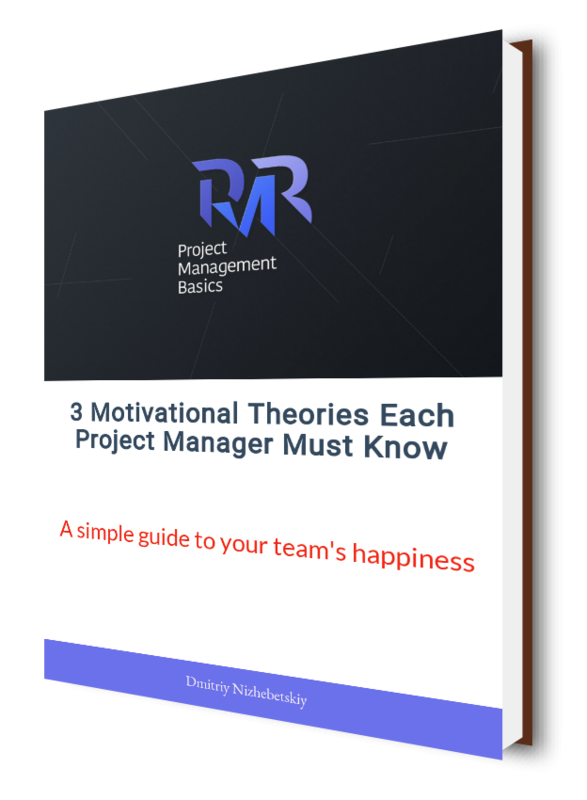 Register for My PM Basics below to get access to my free ebook 3 Motivational Theories Each Project Manager Must Know. It is designed to help you win your team and make them love to work with you.